Rod Martin's Complete Basement Systems specializes in helping you solve these problems in your home. As the local member of the national Attic Systems network, we provide high quality attic insulation and air sealing services designed to make your home more comfortable and efficient. If you're interested in saving money on your heating and cooling costs and enjoying a healthier, more comfortable home, give us a call today at 1-844-241-2961 or click below. We offer free estimates in Denver, Colorado Springs, Aurora and throughout the surrounding areas. An inefficient attic can cause a variety of problems in your home. The following are some of the most common problems caused by a leaky attic. 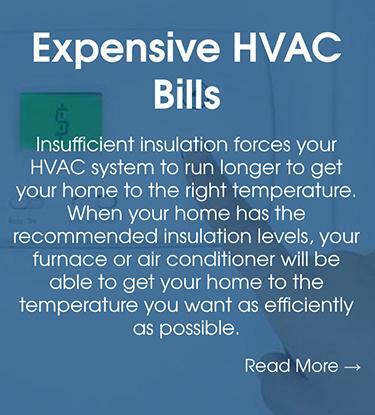 Insufficient insulation forces your HVAC system to run longer to get your home to the right temperature. When your home has the recommended insulation levels, your furnace or air conditioner will be able to get your home to the temperature you want as efficiently as possible. 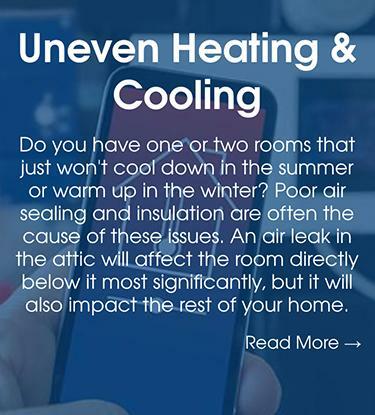 Is your house too hot in the summer and too cold in the winter? 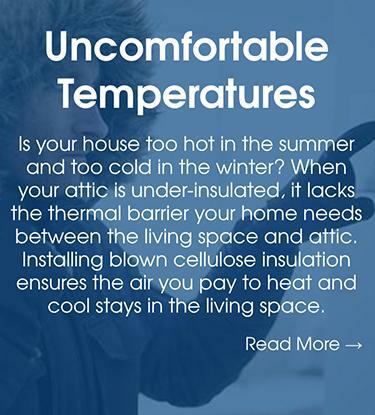 When your attic is under-insulated, it lacks the thermal barrier your home needs between the living space and attic. Installing blown cellulose insulation ensures the air you pay to heat and cool stays in the living space. Do you have one or two rooms that just won't cool down in the summer or warm up in the winter? Poor air sealing and insulation are often the cause of these issues. An air leak in the attic will affect the room directly below it most significantly, but it will also impact the rest of your home. If nearby rooms are too hot in the summer and too cold in the winter, that is a sign of attic air leakage. If your home is subject to air leaks, your HVAC system will have to work overtime to regulate temperatures. If you feel cold drafts in your home, your attic may be under-insulated. Visibly worn, damp insulation causes more harm than good, as it can grow mold and release toxins. Squirrels, mice, insects, and more infiltrate through tiny gaps. 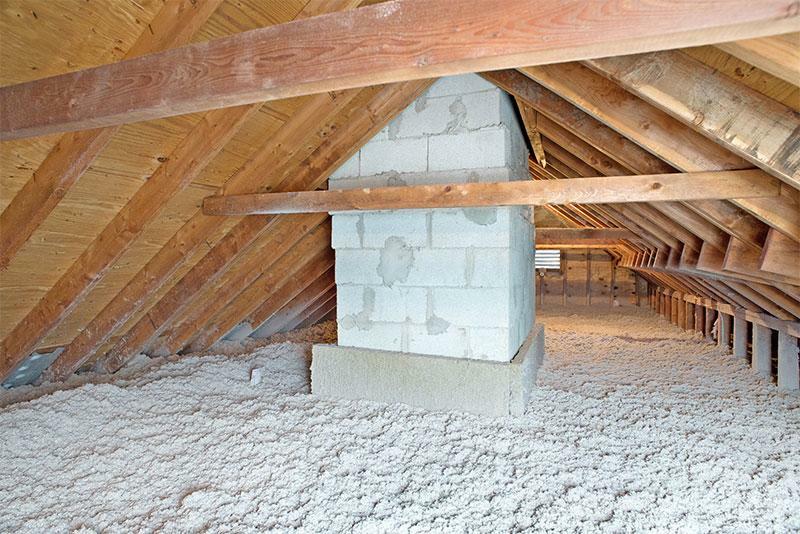 Attic insulation can protect against pests and improve home energy efficiency. If your attic is under-insulated, ice dams can form at the top of your home, causing significant gutter and roof damage. Poor attic coverage leaves your home vulnerable to water leaks, which can lead to significant moisture and mold damage. Frozen pipes indicate an under-insulated attic. 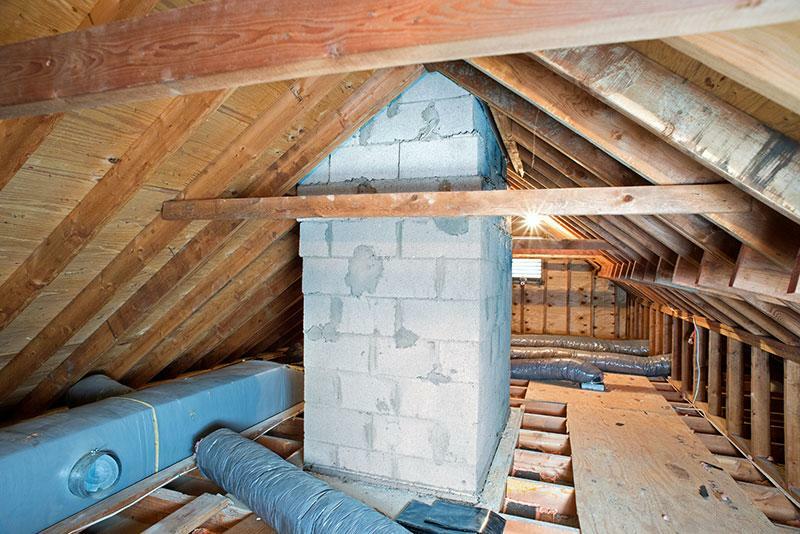 Avoid bursting pipes and costly repairs with attic insulation! Upgrade Your Home Comfort and Efficiency Today. Whether your home is experiencing uncomfortable temperatures, expensive HVAC bills, uneven heating and cooling, or visibly poor insulation, Rod Martin's Complete Basement Systems has a solution that will reduce your energy expenses and help create a more comfortable home all year long. Tired of high heating and cooling costs and uncomfortable rooms in your home? Rod Martin's Complete Basement Systems is here to provide you with a quality attic insulation solution that will reduce your energy expenses and help create a more comfortable home all year long. If you're interested in blown cellulose insulation, air sealing, or any of our other services, give us a call today at 1-844-241-2961 or contact us today to get started with a free estimate. 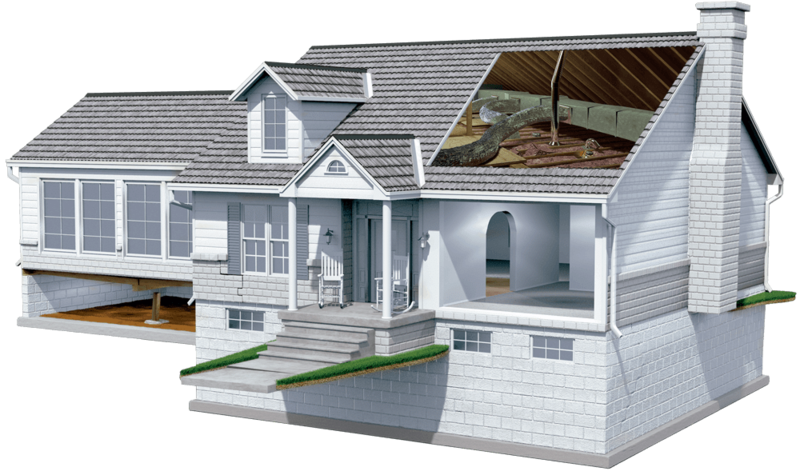 We offer all our attic insulation services in Denver, Colorado Springs, Aurora, Fort Collins, Thornton, Arvada, Westminster, Boulder, Greeley, Longmont and throughout the surrounding areas.